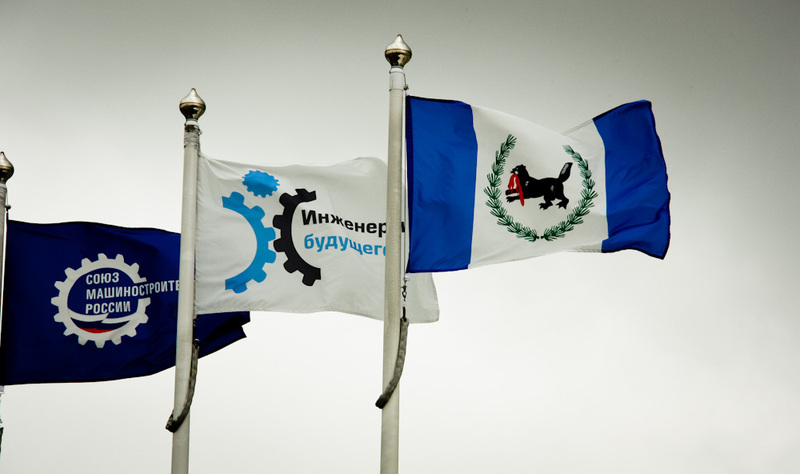 July 2013 on the shore of Baikal Lake in Irkutsk Region of Russia The 3-rd International Youth Industrial Forum will take place. It’s being organized by “Russian Engineering Union” ( ]]>www.soyuzmash.ru]]>), State Corporation “Rostechnologies” ( ]]>http://rostechnologii.ru]]>) and by the Government of Irkutsk Region ( ]]>http://www.irkobl.ru/]]>). The young intellectual elite of Russia who will define tomorrow’s route of Russian industry and will be at the head of the largest and most advanced industrial enterprises will gather at the Forum. So you have unique opportunity to establish good and friendly contacts for the future. The most talented Russian scientists, researchers and engineers will present their latest innovative achievements in various branches of industry. The Forums gives a good chance for industrial companies and research labs to pick up new ideas, find bright and promising personalities for their stuff. The top management of technologically most advanced Russian enterprises will take part in the Forum. Participation of the Minister of Industry and the Minister of Economic Development of Russia is also expected. They will be joined by Governor and top ranking administration of Irkutsk Region. The Forum will be held in one of the most economically developed and rich regions of Russia. It creates good opportunities for establishing business contacts and expanding cooperation with numerous enterprises of Irkutsk and near adjacent regions. The Forum will unite about 1.500 participants inclusive delegates from various countries. So, you are also welcomed to take part in this outstanding event. Foreign participants and foreign delegations are free to join the Forum for any period within the framework of the event. Their programs will be defined and adjusted in accordance with the period of their stay. During the Forum all the participants will be provided with free accommodation, meals (three times a day), medical service, transportation, extensive excursion program, Inclusive Baikal Lake as well as meeting and seeing off at the airport. To high rank participants (top managers, directors etc.) individual program, based on personal preferences, will be offered.